• Vilde Skjerdal is a vocalist and composer based in Kristiansand. With one of the strongest voices in Norwegian underground, she entered the jazz scene as MayRahKee in 2017. 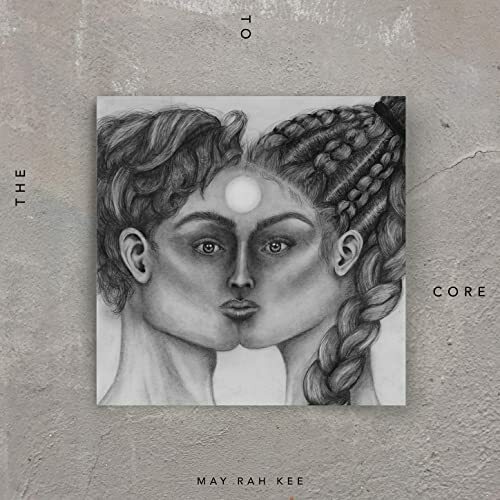 With her debut album To the Core, MayRahKee established herself as a solid performer in a dark and sensually lingering jazz/neo~soul soundscape. Substantial lyrics are manifested by a rich vocal as her musicians presents elegant harmonies over intricate beats. ♣ Marrakech Collective entered the improvisational electronica stage in 2016. With musical references such as Flying Lotus, Sidsel Endresen & Jan Bang, the trio delivers crystal clear vocal lines over heavy rhythms which sets the premises for the band′s unpolished soundscape.